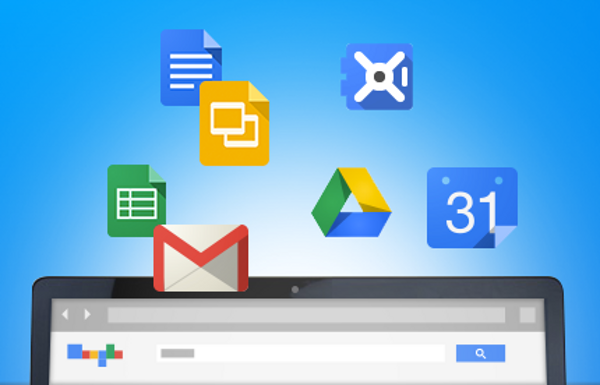 Google Apps is regularly becoming a more popular choice for businesses moving their operations to the cloud. The benefits are well documented and the improvements keep coming. One of the most recent improvements comes by way of UI design. Google Apps has a redesigned dashboard and with it comes some slightly different routes for accomplishing more advanced tasks. Today we’re looking at how to setup a catch-all email address in Google Apps. A catch-all email address is useful for capturing all email sent to a nonexistent address on your domain or for utilizing a custom email address. Examples of usage could range from account registration such as evernote@yourdomain.com or simple newsletters like geekitdown@yourdomain.com. The catch-all is a good way to ensure sender typos still reach you at myname@yourdomain.com instead of mynam@yourdomain.com. Login to your Google Apps dashboard. Click the Google Apps icon. Scroll to the bottom and click ‘Advanced settings’. Next to ‘Unknown mailbox account messages’, tick ‘Route to catch-all address’. Enter an email address in the box where you’d like all non-user specific emails to be delivered to. Click the ‘Save changes’ blue button at the bottom. Google does advise caution when using a catch-all email address. If spammers over target your domain, you may receive too much email and as a result Google may lock the account. Never use your administrator account as the catch-all. Instead use a separate account. Remember to check your catch-all regularly to ensure legitimate emails aren’t being missed, as well as to clean out the unwanted email. Hi, I followed the steps laid out, however, I and getting an “Invalid User” message when I try to make the catchall email. I’m not very familiar with this whole set-up so I can’t tell what I am doing wrong.